So, a small announcement I’ve been teasing recently. I’ve decided to go freelance! My freelance head – Dwi’n Rhys – has a site that you can use should you need WordPress development done. It’s something I’ve wanted to do for a long period of time, you can read about why I decided to do so here – but you probably don’t care too much about that. I thought I’d share some news that you may find useful. I’ve released a new plugin imaginatively titled Freelance Availability Widget. This plugin is aimed at freelancers looking to manage their time and client expectations more easily. If you are a freelancer you can display whether you are available for work, looking for work, or unavailable. This will help you save time and lead to a happy client as they know exactly where they stand. Superb, eh? You can read about the plugin at the link here. I’m having an offer, as I’m currently without income, that you can get either Inline Tweet Sharer Premium or WP Taxi Me Premium for 35% off the first year using the discount code FREELANCE35. I’m going to run this offer for the next two months (ending October 31st). I understand it’s Black Friday not too much later after that, I can confirm that this discount will be better than my Black Friday deal. Trust me. 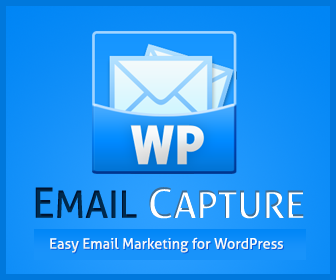 You can also save the discount code for the premium plugin that will be released in October too! Of course, if you have a WordPress site, I’d love to work with you on projects. 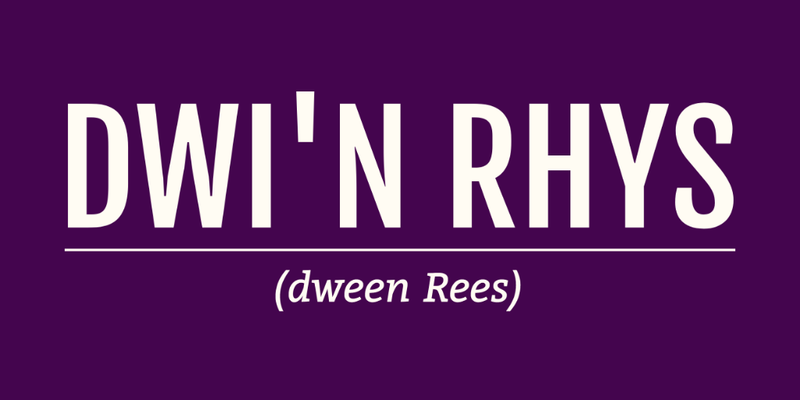 You can hire me for WordPress development at Dwi’n Rhys. I look forward to hearing from you!